What a wonderful, awesome experience rafting the Grand Canyon! Our Western River guides were Kelly, Steven, Craig and Scotty. Words cannot describe what a wonderful experience they created for me, my husband, and friends. 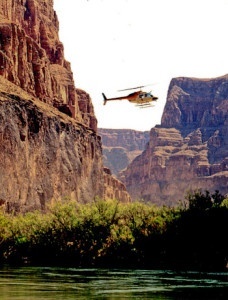 The organization and execution was perfect - from the charter airplane, the ranch, the helicopter, and then each day on the river. This trip, in particular, was a great introduction to the river rafting experience, each day on the river revealed something new. Already thinking about the next trip we can take.